Join us for a screening of Caring for Georgetown, a documentary from the Georgetown Health Foundation following the development of healthcare in Georgetown over the past 100 years. The showing will be held on the second floor of the Williamson County Courthouse in the District Courtroom. 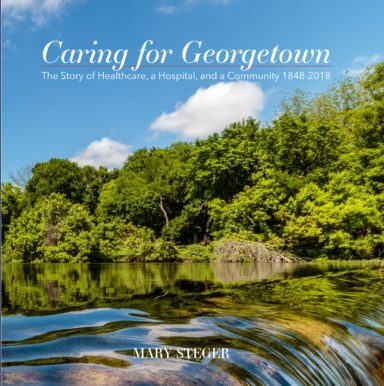 Caring for Georgetown books by Mary Steger will also be available for a donation.